It's that time again... I have been so behind in the last few weeks but now I'm over the mountain of the holidays and ready for the new year! 2013 was an exciting art and crafty time for me. Lots of opportunities! I actually got over my head in responsibilities and had to step down from a couple teams. Now, I'm in a really amazing place and 2014 looks like another creative year! Made completely from cardboard and paper! I made this for winter CHA for Prima. 4. Love & Respect- I love this one. 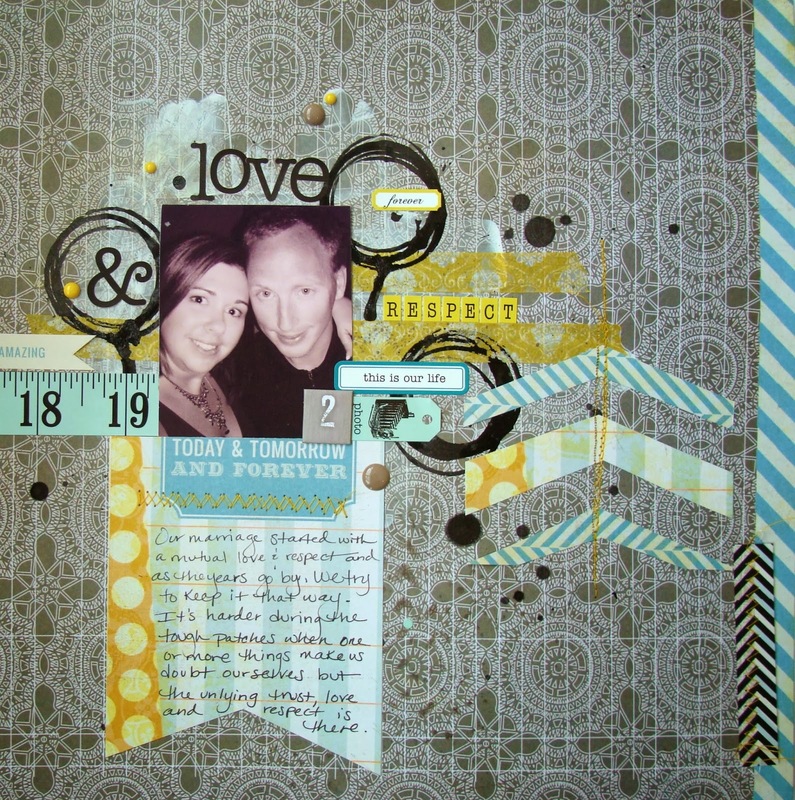 It was for Scrapbooking From The Inside Out and is a reminder of my marriage even when things get hard, we still love and respect each other. 5. Encaustic Dwelling- I got 1st place at the NYS Fair for this art piece. It's wood, metal and encaustic! I Adore this one! It's one full of symbolism and family love. 6. 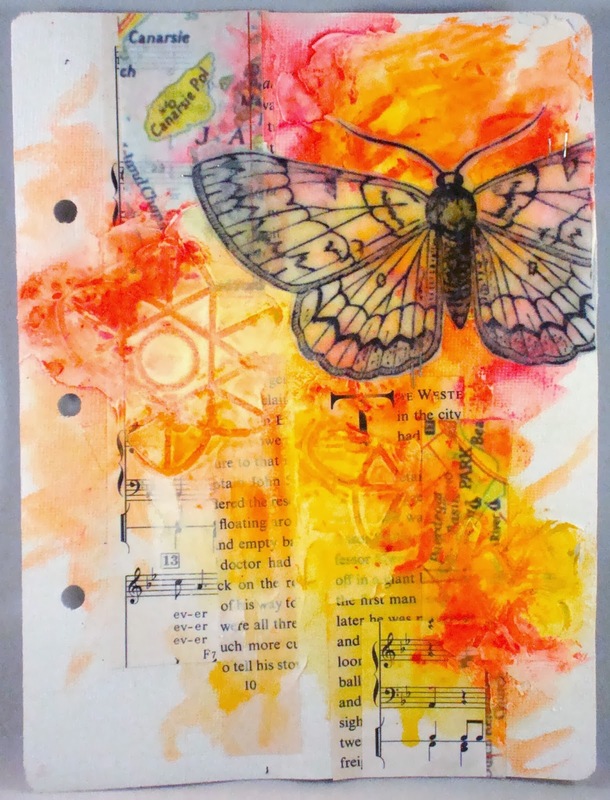 Moment - Lots of paper, modeling paste, and gesso here! I love this photo of my boys. Just sweet! 7. Create Accordian book- Gesso techniques shared on UStream for Faber-Castell Design Memory Craft. 8. A very special project done for CHA! 10. 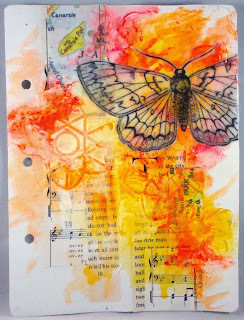 My latest journal page for Faber-Castell Design Memory Craft's blog... coming up soon! I love the board book journals from them and of course the Textural Accents media and Gelatos! Well, it's been a dramatic year and I am hoping 2014 is a much calmer, creative and happy year! I wish you all a beautiful New Year!!! Beautiful stuff Jen! I love that crown!!! Lovely work, I love all of it! Happy new year! Great projects...love all the color. 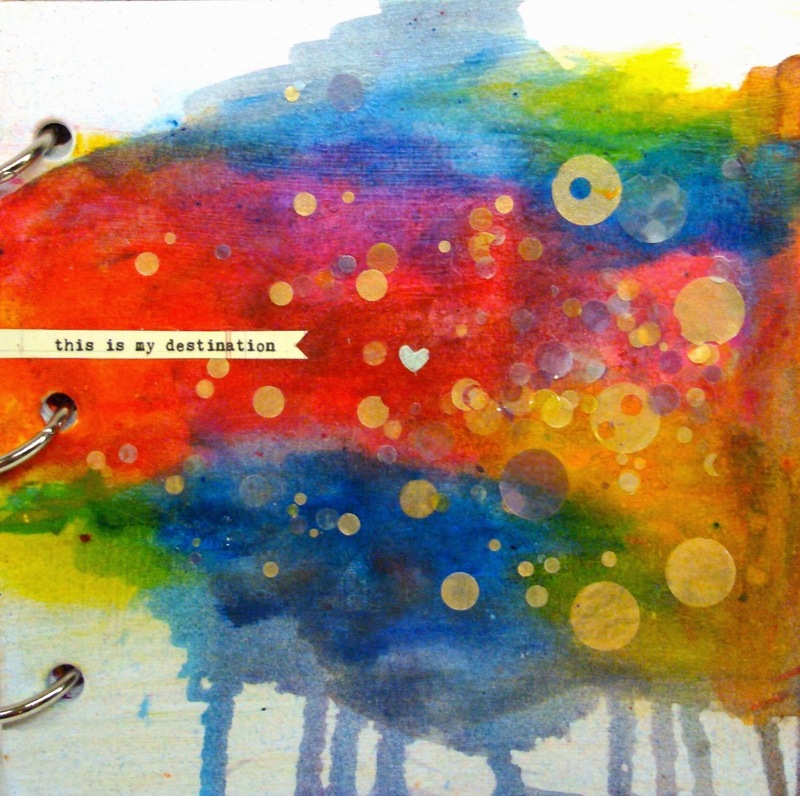 It just occurred to me that I say that a lot but all the layers and vibrant colors are what get me every time!